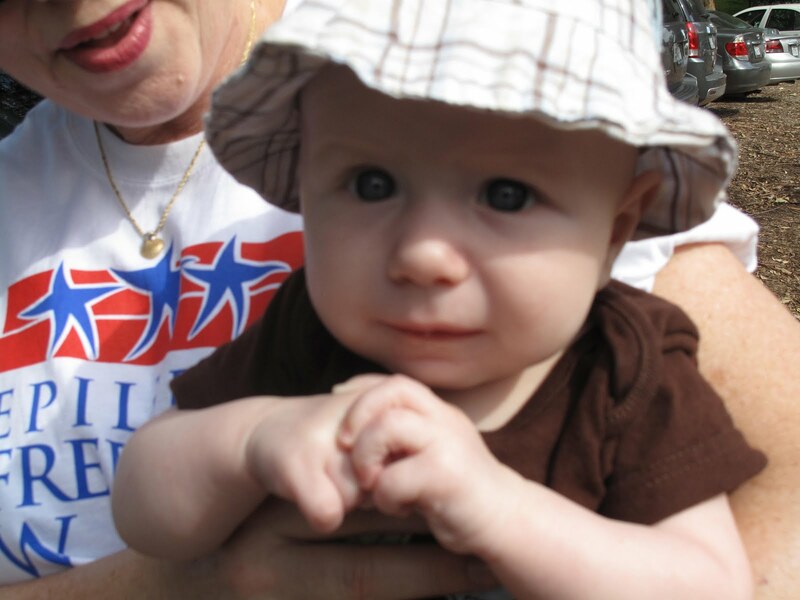 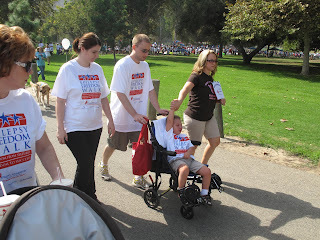 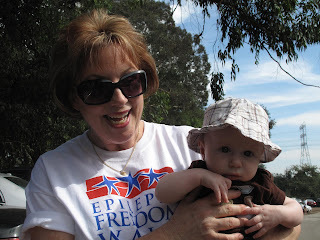 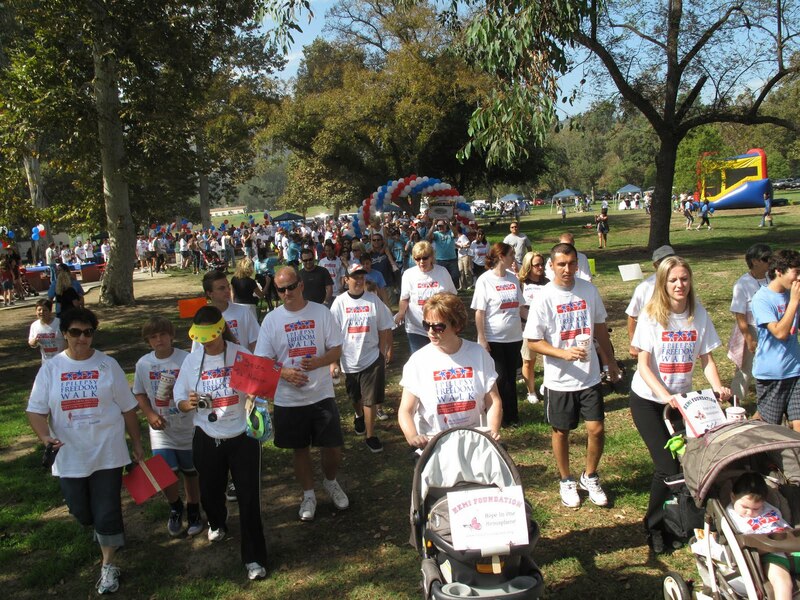 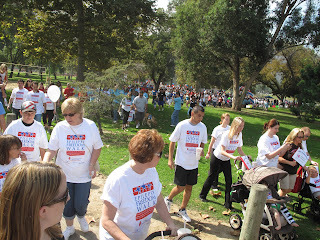 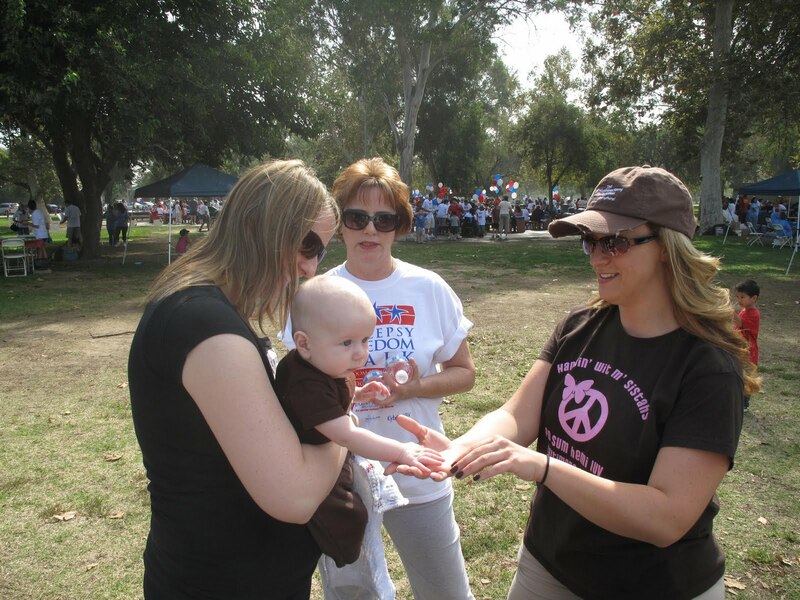 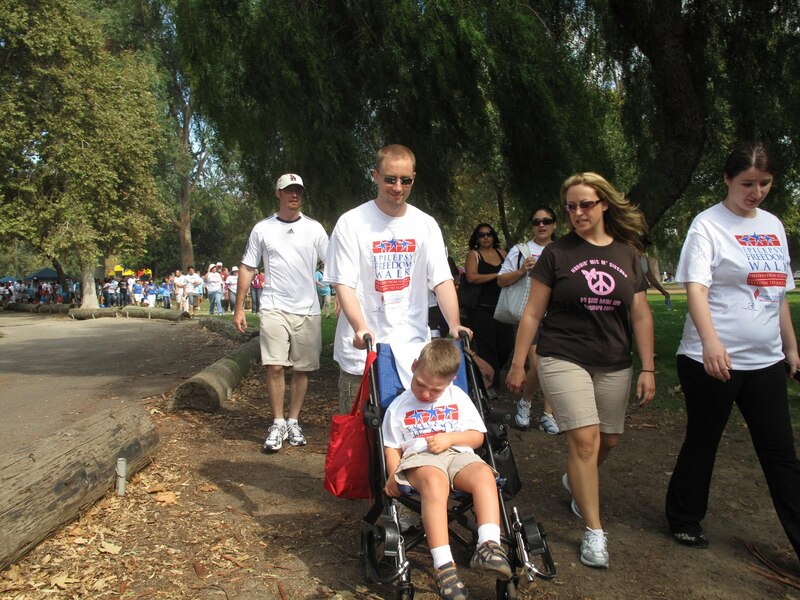 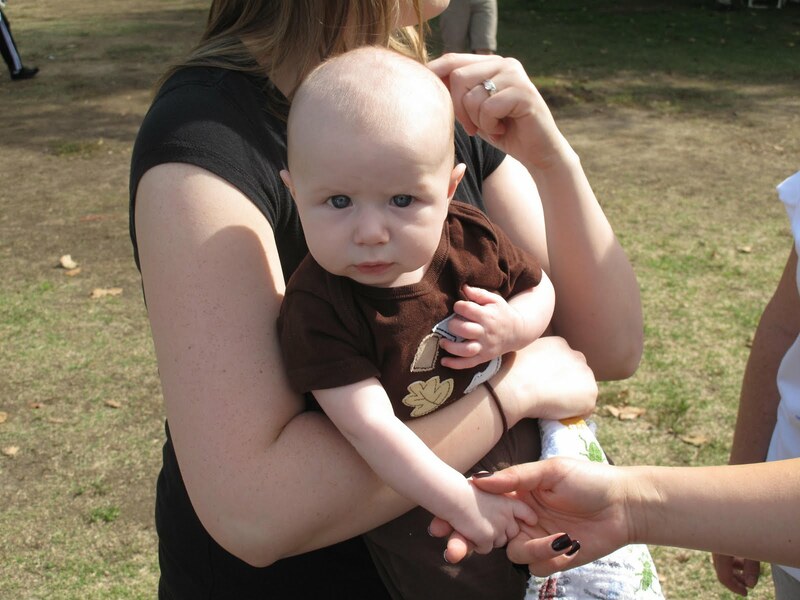 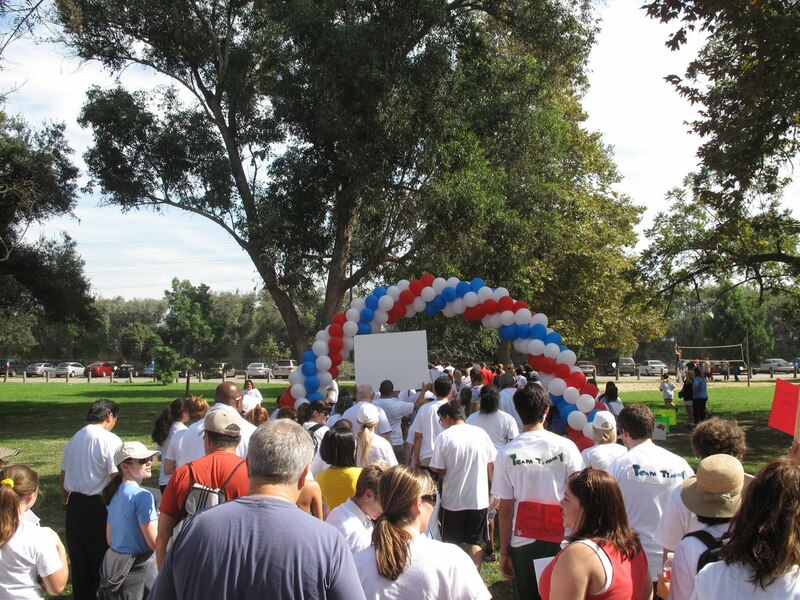 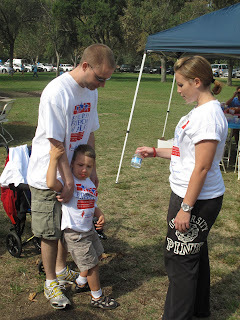 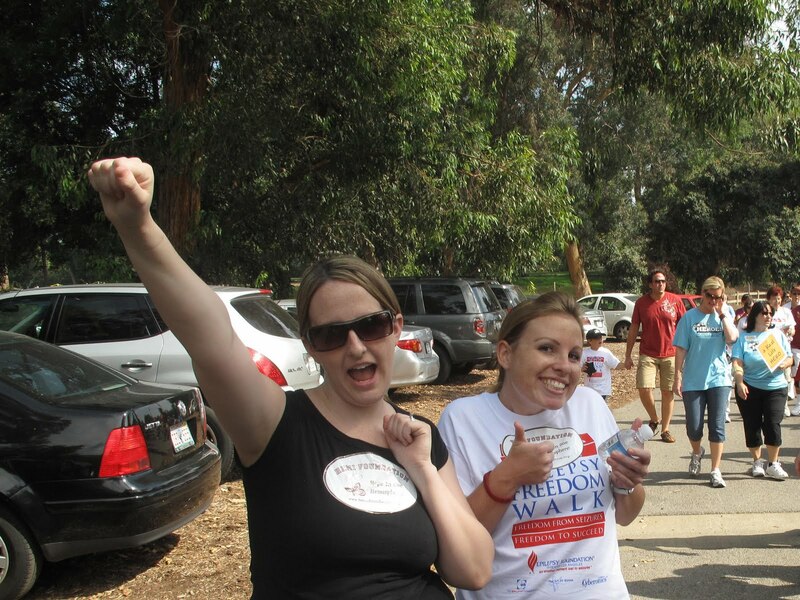 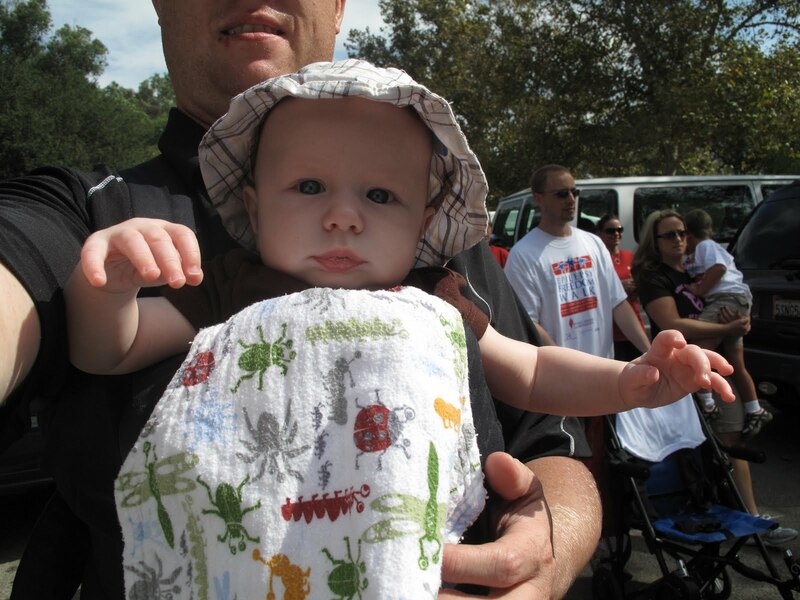 Jude Participated in the Epilepsy Freedom Walk October 18, 2009 at Griffith Park in LA with Mom and Dad. We walked as a family in support for the Hemi Foundation. 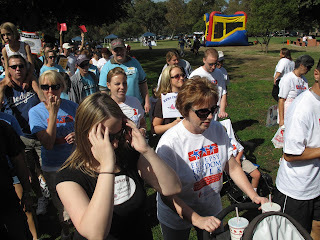 We walked with Rachel Waters, Aiden Waters, Jason McCormack, Dawn Buirley, and Christen Buirley. Here are some pictures from the event.